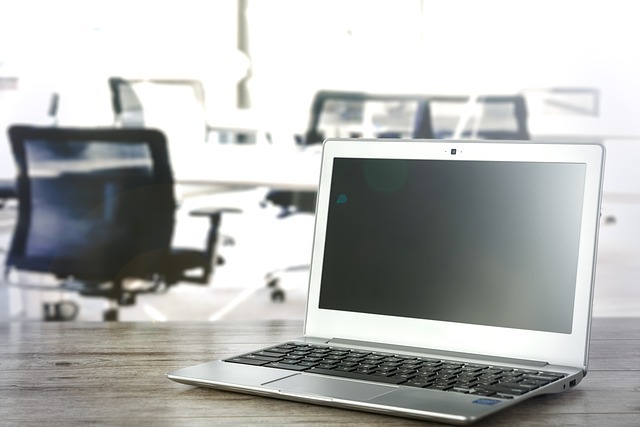 What do we bring to the table when it comes to ERP software? Only the best: Exact Globe. 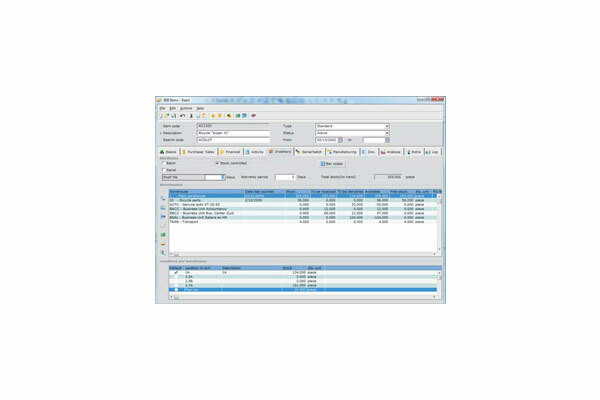 Exact Globe is one of the most impressive ERP tools on the market for managing your business and automating all your back-office functions. Adopted and trusted by all the major accounting firms, Exact Globe covers everything from sales, purchasing, inventory, service & repair, production, and every other imaginable part of your business, with everything automatically ending up in your financials. Your warehouse manager can start preparing warehouse space to receive the merchandise. 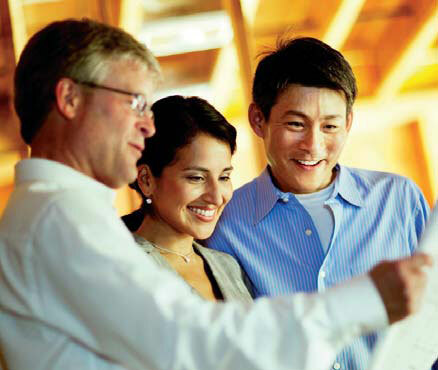 Your sales department can start pushing the customers to place their orders to move the merchandise quickly. Finally, the financial administration can do their cash-flow planning. 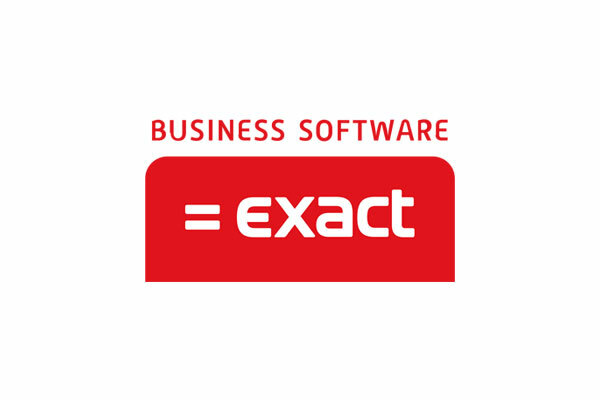 VCC is proud to partner with Exact to bring you the Exact Globe ERP solution, but we go much further than just selling you the software. We provide outstanding support, combining our top-notch IT skills with accounting know-how that rivals the knowledge of any first-rate accountant. (Now that's unique!) Plus, we can make all kinds of modifications to the way your software works and integrates with other software. Like our slogan says, REAL SOFTWARE, REAL SUPPORT! Please allow cookies to see video.